Please note thehiddenillness shares opinions and thoughts from others which are solely the thoughts of the author and do not necessarily represent my own. 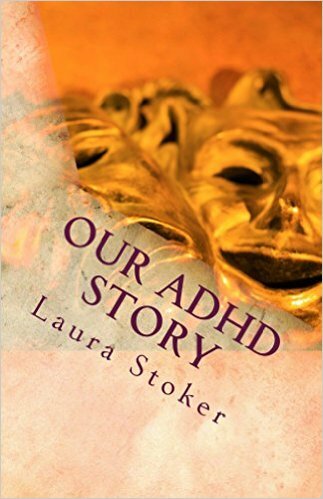 My thoughts on the "ADHD is a gift" theory. Feel free to debate this in the comments. 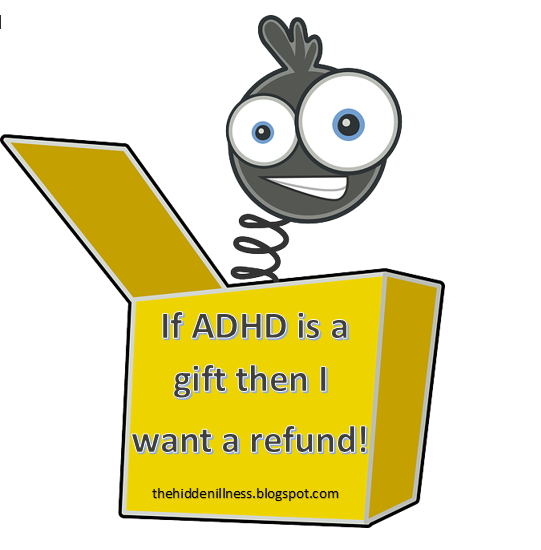 ADHD is not a gift. The beautiful things that make you who you are...those are just your personality. A lot of people with ADHD think it is this amazing thing when really it's a parasite preventing the outside world from both understanding and seeing the real you. I know I've talked about hitting a wall before and to be honest that wall effects us socially, emotionally, and physically even. No one is blessed with this disorder. That's why it is a disorder in the first place. 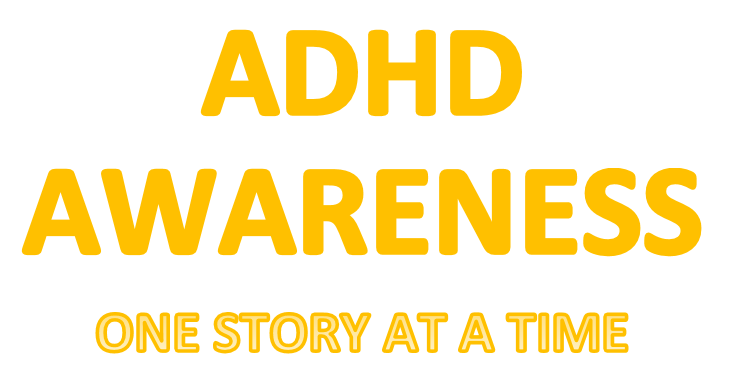 In order for the stigma surrounding ADHD to fall away and to have a society that is more aware of our struggles, people need to quit the fluffy crap. Positivity is one thing, but if someone were to tell me their ADHD is wonderful thing, I'd say they either don't have it, or they're deluded. When you surround it with all the flowers and rainbows, why would anyone give two shits whether you can clean your house or be on time?! You've just told them it gave you magical powers...why complain? Squirrels, give more credit to yourselves, not the crippling disorder. I dunno... the older I get, the more it seems that my strengths and weaknesses are one and the same. For example, what makes me good at my job (pulling aaaalllll the research, going back to first principles, reviewing it, organizing it so that at the next meeting I can say "gee, that's interesting but it contradicts X vs Y from 1972. If you've cited a more recent precedent, I'm happy to [concede the point and do it your way]", knowing damn well there is no more recent precedent. What makes me not so good at my job is a tendency to lose the forest for the trees when doing the original research.